If Columbus doesn’t come to mind when you think of “fashion,” get ready to change that! 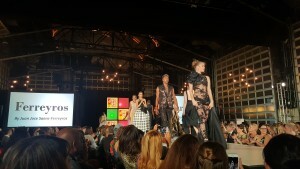 The 7th Annual Fashion Week Columbus took place October 9- 15. 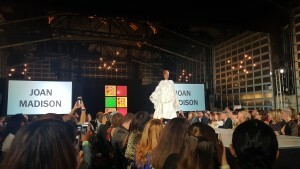 Fashion Week Columbus is a non-profit organization with the aim to give local fashion designers a platform to showcase their work and to further their presence in the industry. E.E. Ward Moving and Storage President, Brian Brooks, and wife Dominique, were present at the finale fashion show. 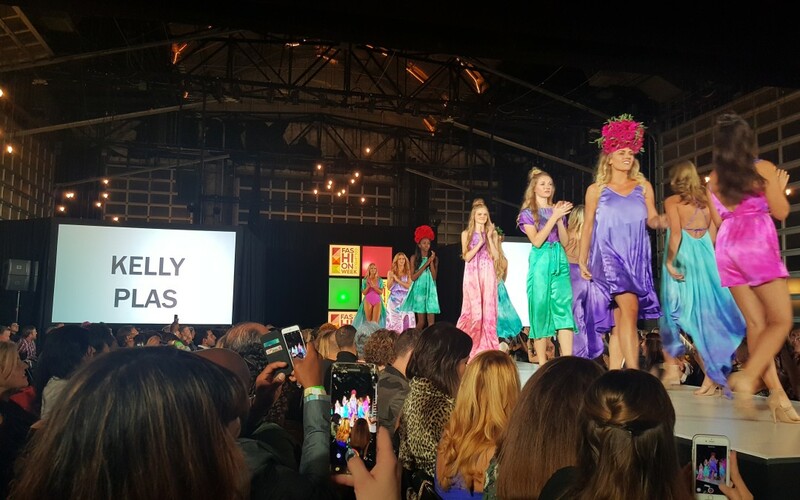 They watched the runway fill up with unique designs from eight designers. Each designer added a new perspective on what fashion meant to him or her. The passion for each designer’s work was shown in each piece. Columbus may be moving up on the ranks of fashion cities, and as a moving company we are looking forward to see Columbus move to the top!